Many of you have told us how much you enjoy hearing about the findings from our little site, and we are ever grateful for your support and interest in our project. If we see you in the pub on a Friday night we may even buy you a pint to say thank you. And it is your interest, fellow archaeologists, colleagues, enthusiasts, mum and dad, that has led to us being nominated for a Current Archaeology Award 2014! 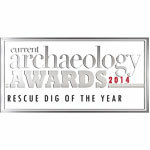 These awards run every year, and recognise the best projects, archaeologists and publications throughout that year. An impressive Neolithic domestic site on Orkney (Seeds of time: domestic rituals at the Links of Notland). New evidence from Hadrian’s Wall about the indigenous population at the time of its construction (Divide and conquer: Hadrian’s Wall and the indigenous population). The unexpected discovery of a Roman cemetery in Cirencester (Corinium’s Dead: excavating the Tetbury Road Roman cemetery). The excavation of a previously unknown complex of medieval buildings in Wellington (Discovering Longforth Farm: on the trail of a Medieval mystery). The 400,000 year old elephant butchery site in the Thames Valley (The Ebbsfleet Elephant: making a killing in the Thames Estuary). It is worth following the links and having a look at the other projects as they are pretty impressive, but obviously we are biased and think that you should vote for us: London’s Pompeii: the rise and fall of a Roman waterfront. Current Archaeology is a monthly magazine devoted to British archaeology. It is a firm favorite with professionals and the public, and provides up-to-date information about projects and literature. 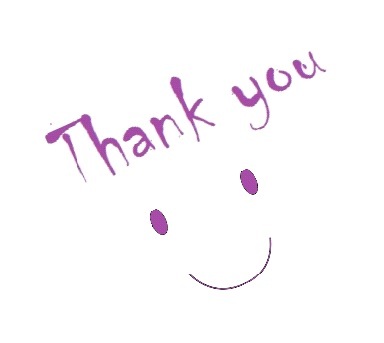 It has been a great supporter of our project, and for that we would also like to say thanks! Congratulations! It’s been great fun following the programme. Thank you too for posting the links to the other nominees all of which look fascinating too . . . . . .